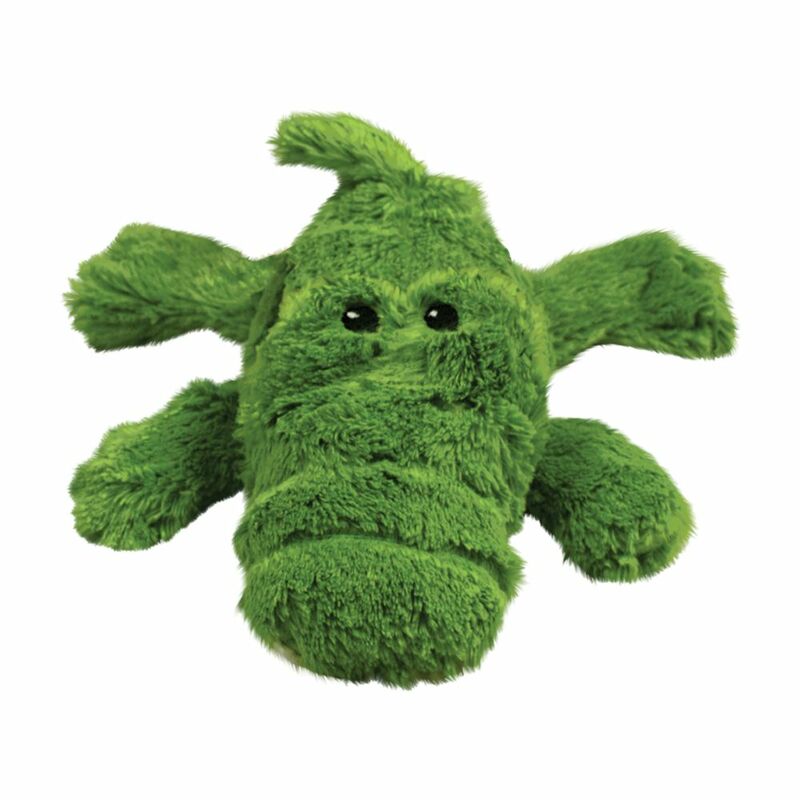 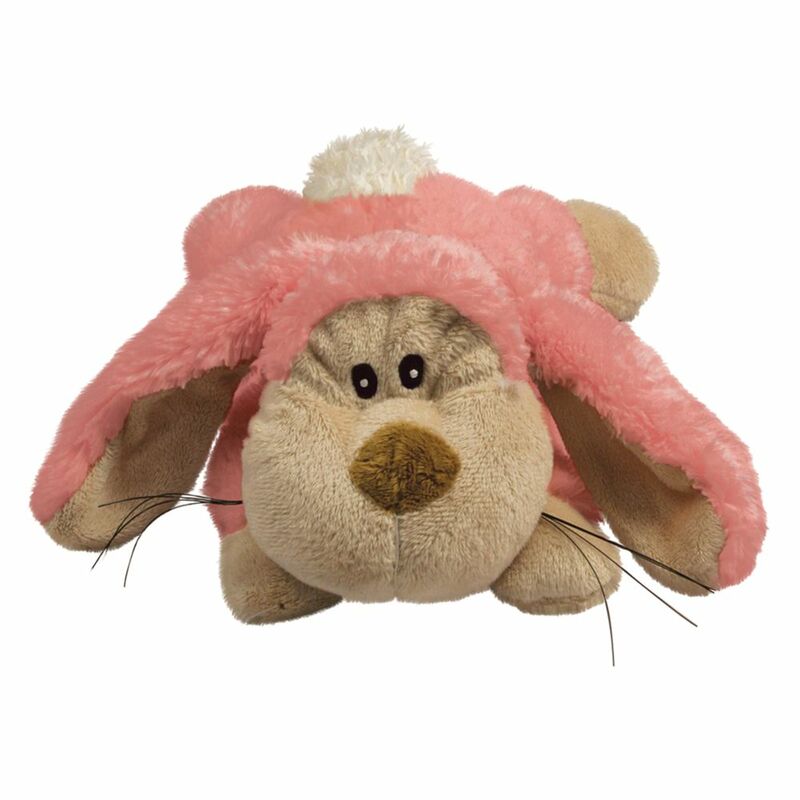 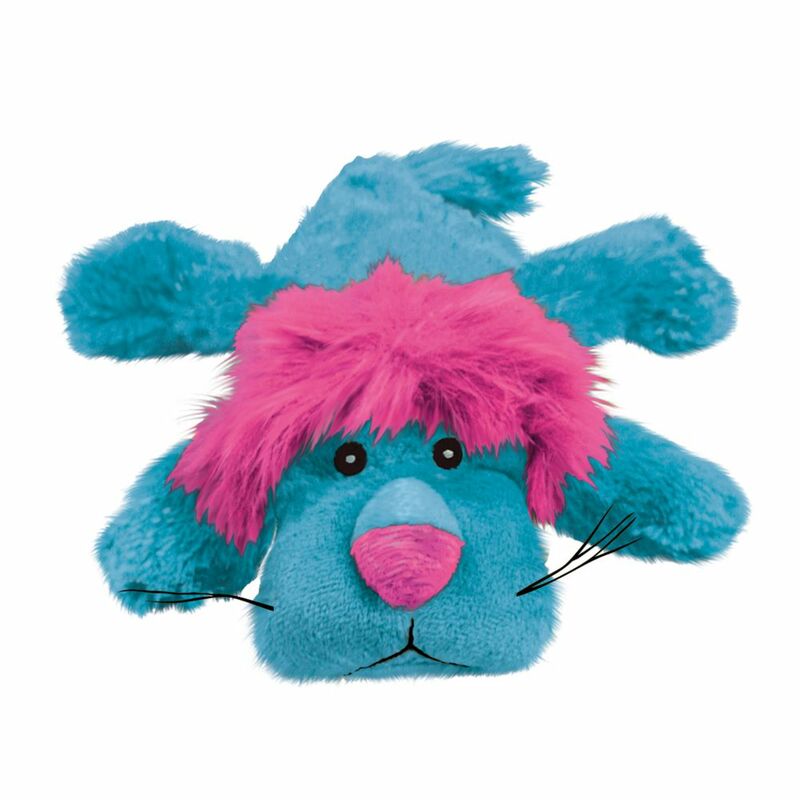 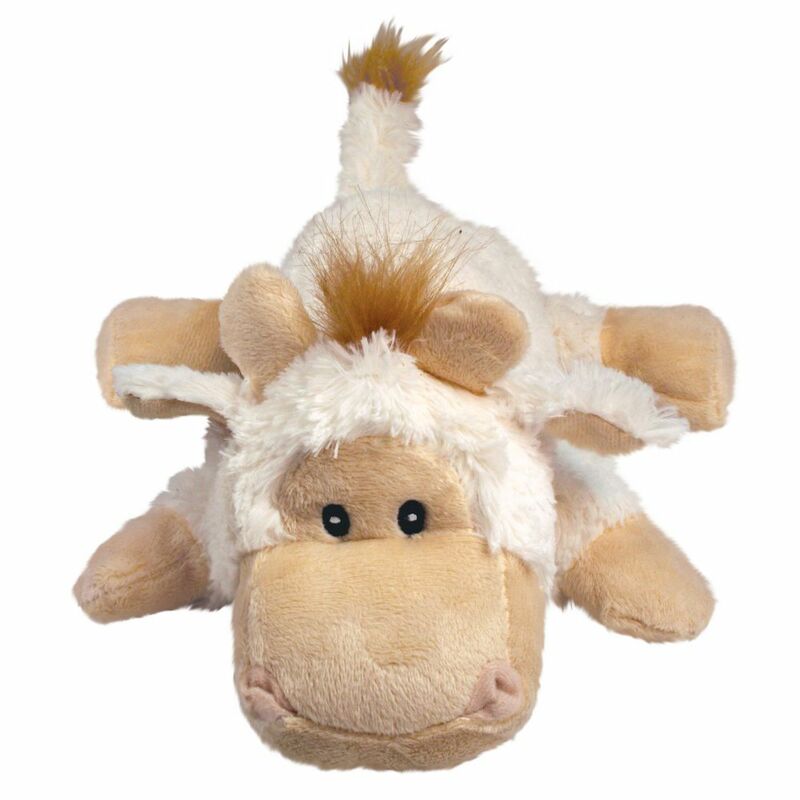 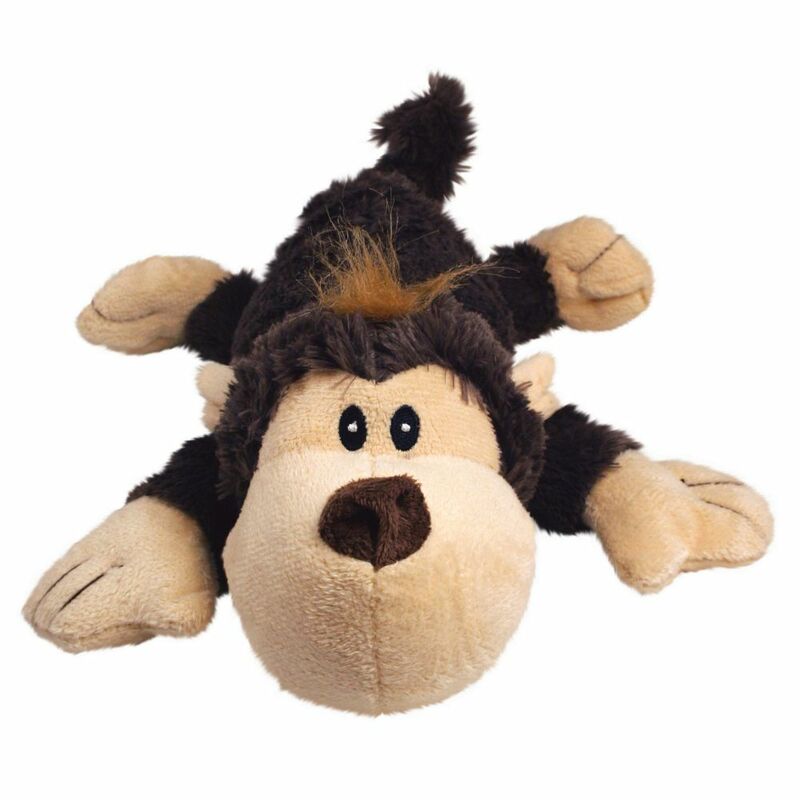 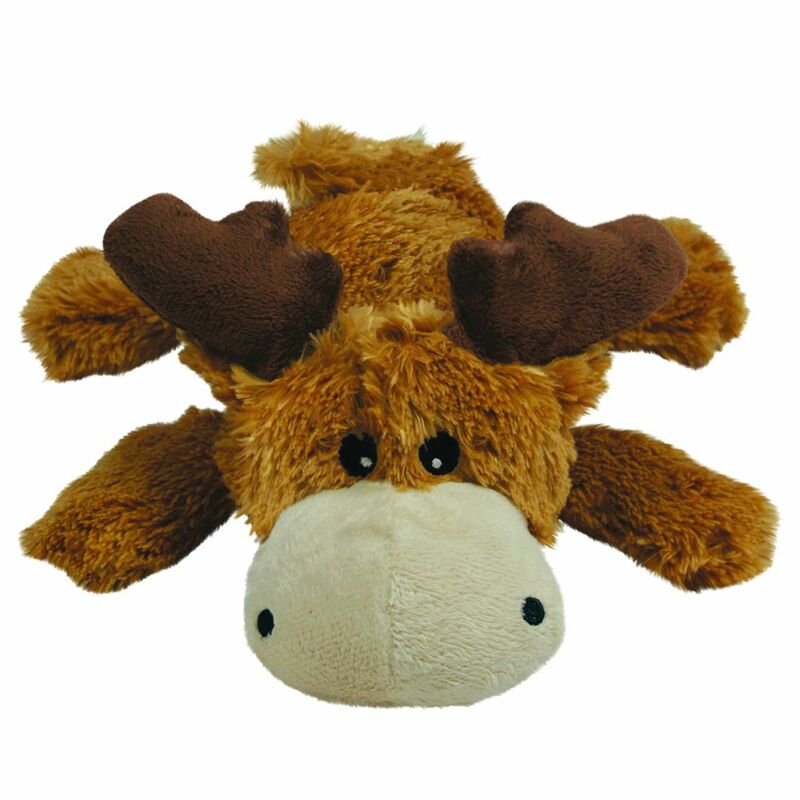 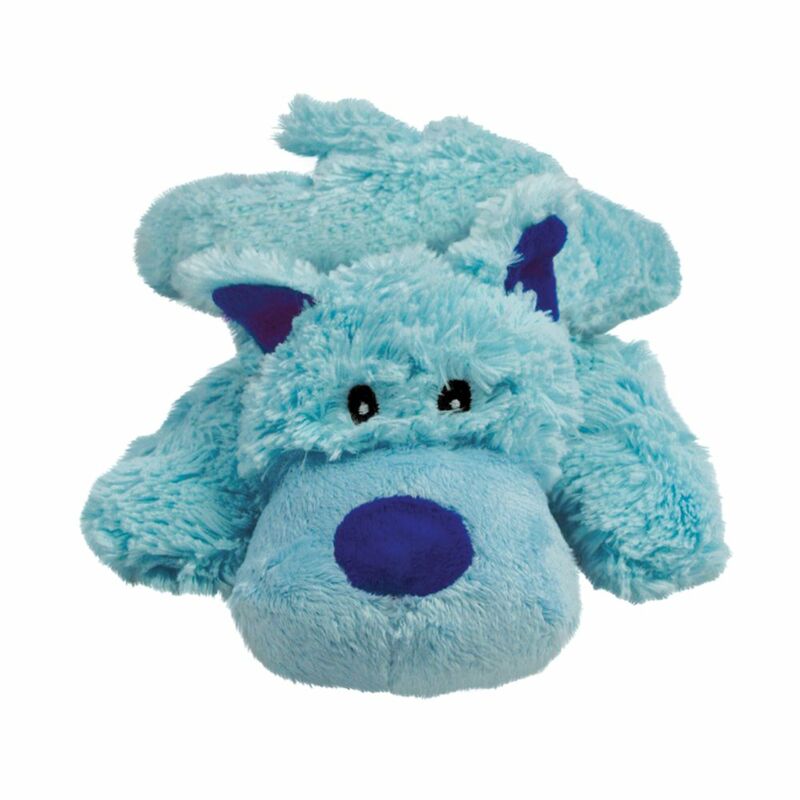 The KONG Cozie™ Elmer Elephant is a soft and luxuriously cuddly plush toy great for snuggle time comfort. 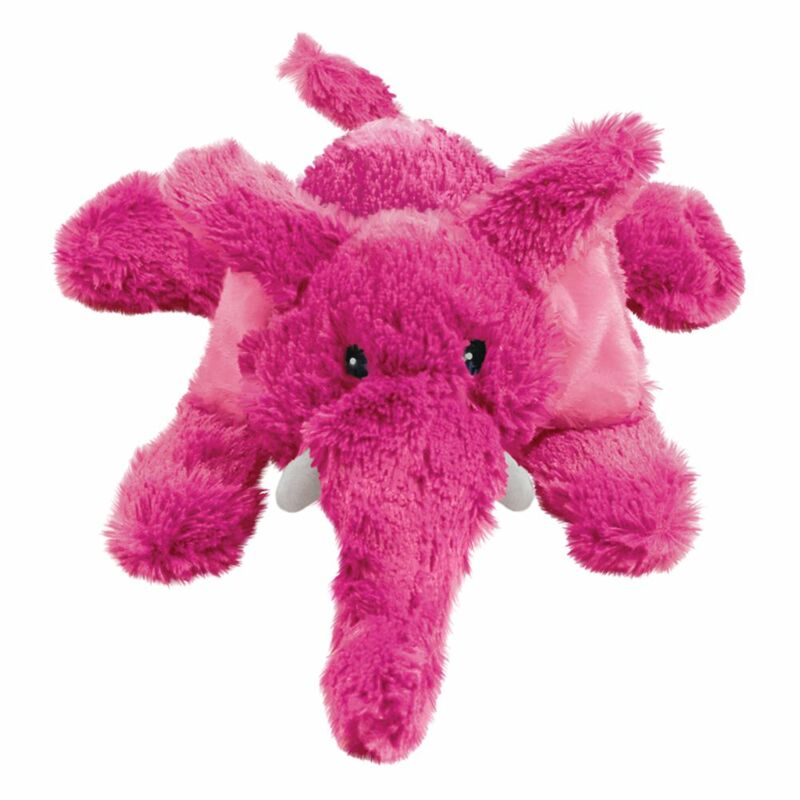 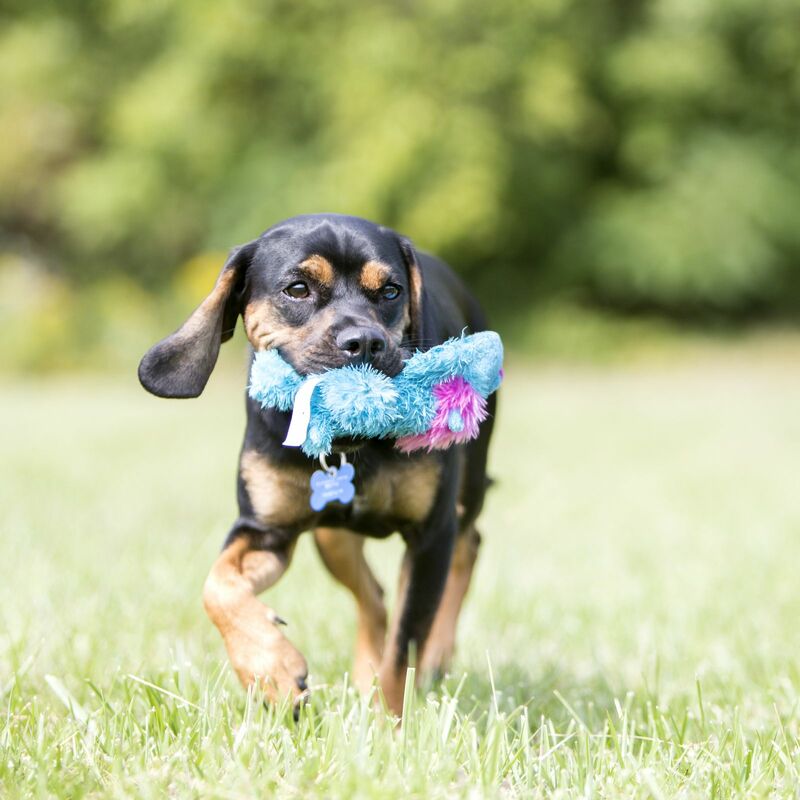 Made with an extra layer of material for added strength, the KONG Cozie™ Elmer Elephant is an ideal toy for softer chew sessions and indoor fun. 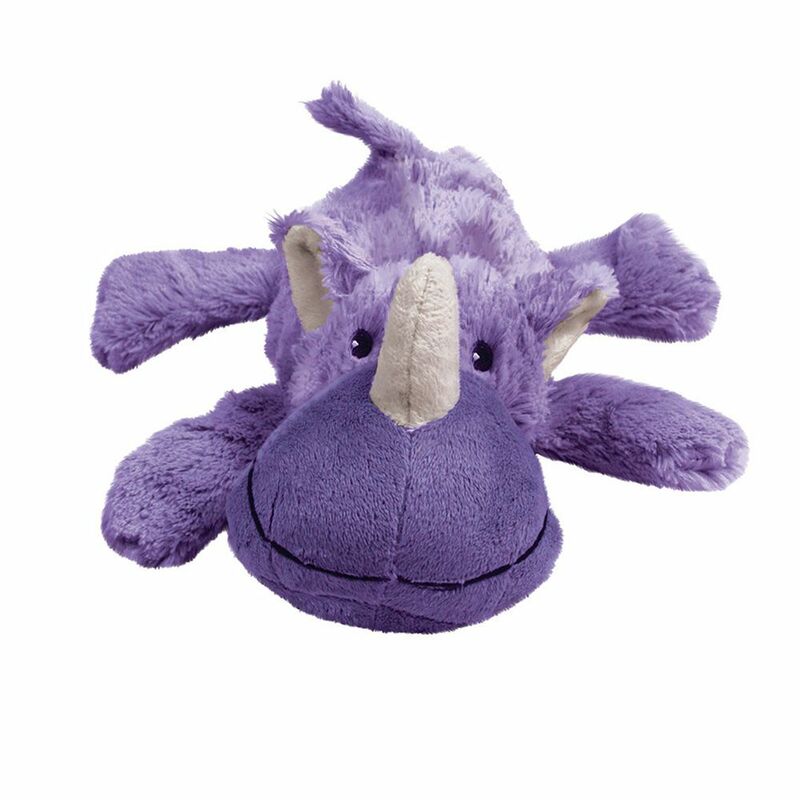 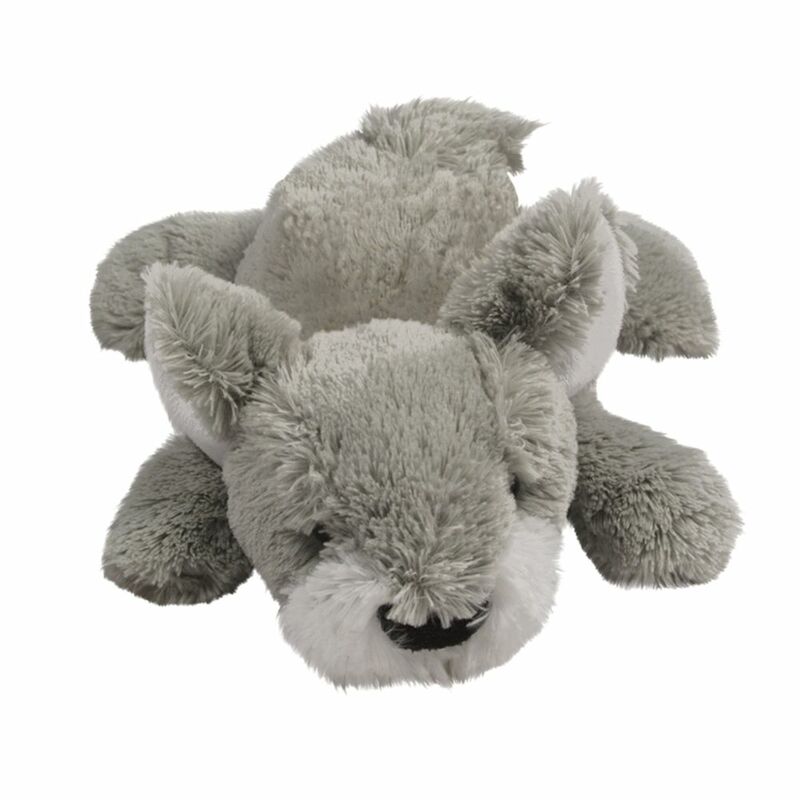 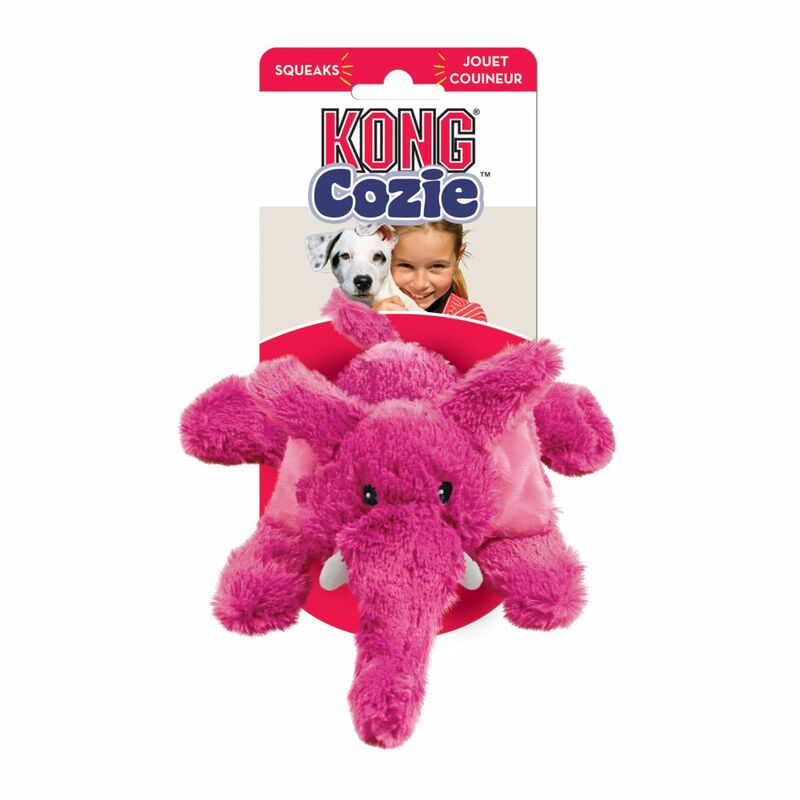 The KONG Cozie™ Elmer Elephant toy is sure to delight during snuggle and play time.